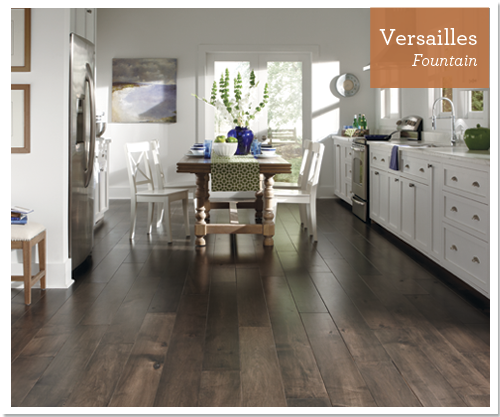 Mannington provides engineered hardwoods in styles that match today's trends and give a timeless quality. 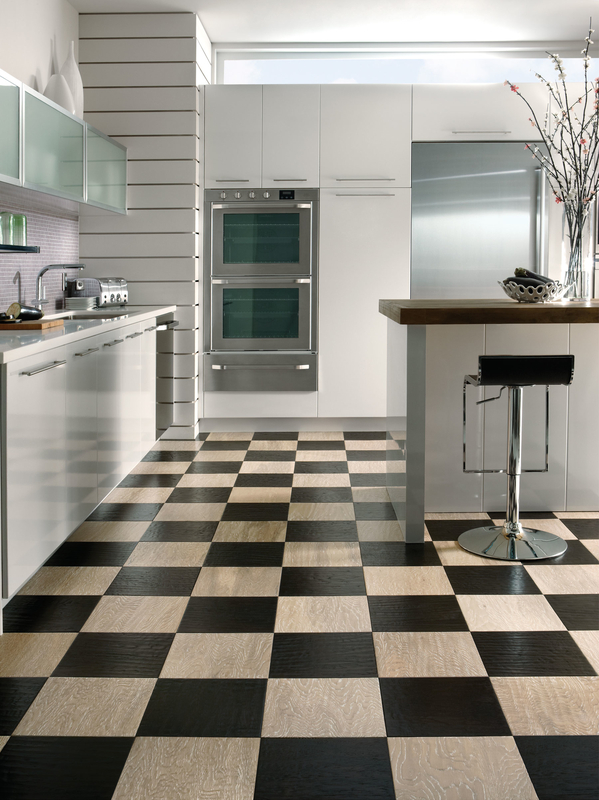 Style has no bounds with Mannington wood floors! From country to modern, rustic to character, domestic to exotic, Mannington has it all. 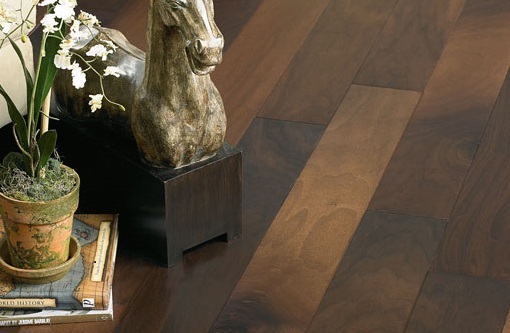 Mannington separates their wood floors into three categories - American Classics, Exotics, and Hand Crafted. Each category has several collections that offer multiple options in color, widths, styles, etc. Part of the American Classics category is one of Mannington's most unique collections - Earthly Elements. These floors come in eight colors and in 12" x12" squares, 12" x 24" rectangles, and 6" boards. You can mix and match to create a pattern that suits your style. The five basic patterns are checkerboard, subway, weave, herringbone, and pinwheel. Use your creativity to make a unique pattern or use one of the basic patterns for a floor that stands out from all others! Browse Mannington's page on Earthly Elements to see the available options. For Hand Crafted floors consider collections such as Hometown or Maison. Hometown has subtle scraping and accented edges. The accented edges can give a rustic or modern appearance depending on the color and decor of your room. Maison has multiple colors in several character options such as a wire brushed texture, timeworn appearance, white washed finishes, stained edges, etc. For rustic and character hardwoods, consider a floor from one of the many Hand Crafted collections. Atlantis Prestige and Mayan Pecan are the two collections that make up the exotic floors that Mannington offers. Atlantis Prestige offers four exotic species that will lend a tropical flair to your room. Mayan Pecan has tight knotholes and dramatic graining that give a global feel to a room. Mannington only manufactures engineered hardwoods. Engineered floors give greater dimensional stability than solid floors and can be installed on, above, or below ground. Because engineered hardwoods use only half as many trees as solid floors, they are better for the environment. All Mannington hardwoods have ScratchResist which stands up to normal wear and tear and allows your floor to look newer long. Most of Mannington's floors are FloorScore certified meaning they meet or exceed the formaldehyde levels from CARB phase I and II. Mannington only uses no VOC water-based finishes. Great for your home and the environment, Mannington is an obvious choice! Shop with Flooring.org today for great prices on Mannington Hardwoods! We offer a full selection of beautiful traditional, handcrafted, and exotic floors. No matter your decorating style, you will find a floor that matches your style and your budget. Shop all the Mannington collections and find the perfect floor for your home!